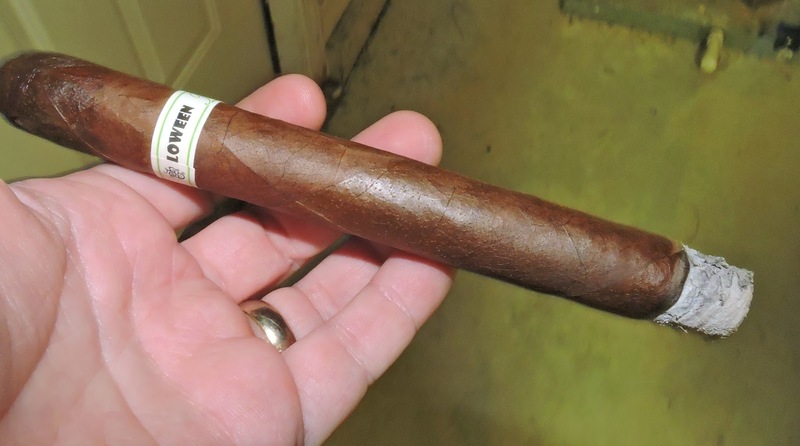 The Tatuaje Jekyll is the seventh installment in the Tatuaje Monster Series. If you include the two new blends of Chuck and Tiff introduced in the Pudgy Monsters series, it is the ninth Monsters / Little Monsters / Pudgy Monsters blend overall. 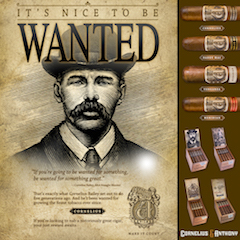 It was almost exactly a year to the day of this review (Tuesday before Thanksgiving) where Tatuaje Cigars owner Pete Johnson announced on Stogie Geeks that Jekyll and Hyde, the characters from Robert Louis Stevenson’s “The Strange Case of Dr. Jekyll and Mr. Hyde” would be forthcoming installments in the Tatuaje Monsters Series. I have recently had the opportunity to smoke the Tatuaje Jekyll blend. Overall I found this to be a stellar release and one that will go down as one of the better blends in this series. 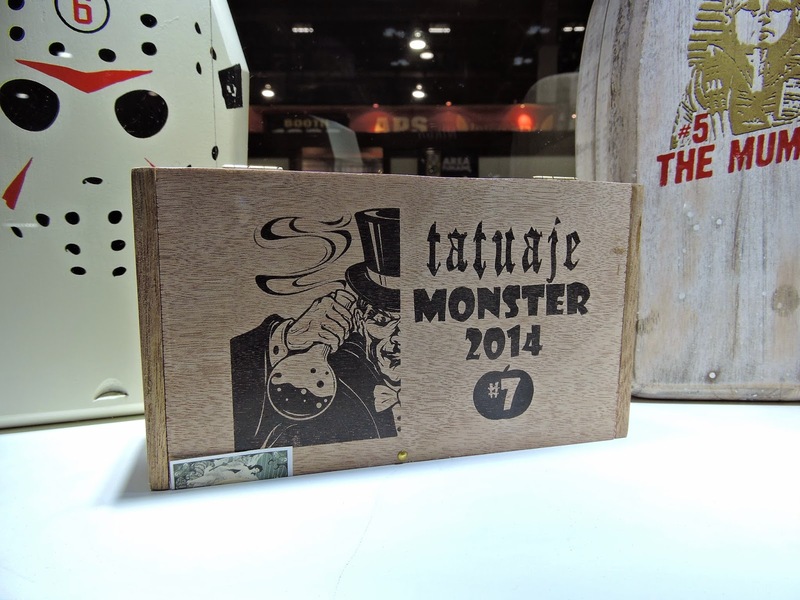 This annual release series was created by Tatuaje founder Pete Johnson as a tribute to monster and horror movies. Every year since 2008, Tatuaje enthusiasts have anxiously look forward to the release of this cigar and seek to procure a box. Each release of the Monster Series is a different blend in a different (yet long) size. 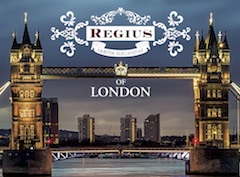 A single batch is produced and once the cigars are gone – they are gone. There have been two additional offshoots of the Monster Series released as samplers, the smaller Little Monsters set, and the (smaller and wider) Pudgy Monsters set. 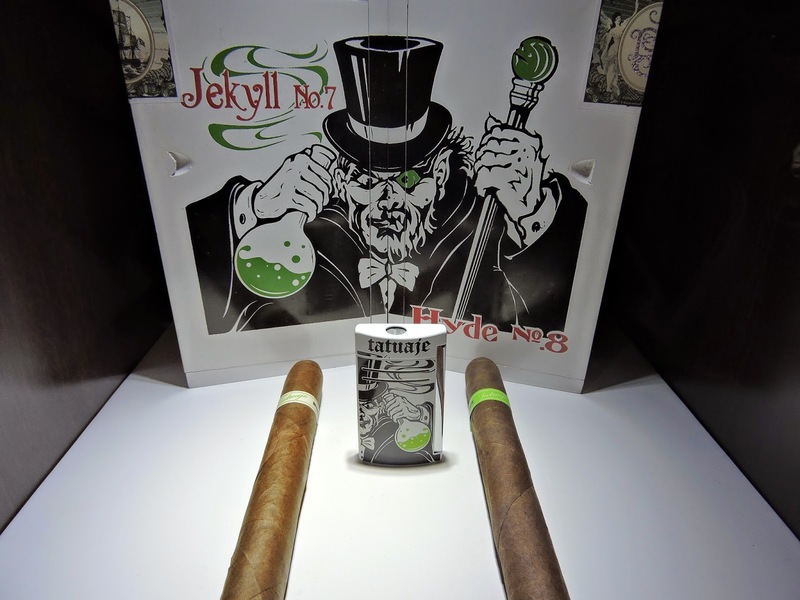 When Jekyll was formally announced as the 2014 Monster Series installment, Johnson did something different in that he announced the 2015 Monster release, Jekyll’s counterpart, the Tatuaje Hyde. 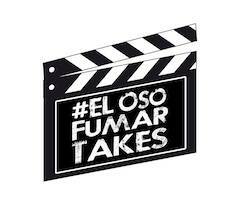 The announcement of each release of the Monster Series sets off a frenzy by Tatuaje fans. Much of the frenzy for this release focuses on what has been termed the custom designed “dress boxes”. At the 2014 IPCPR Trade Show, Tatuaje showed off the dress boxes for both Tatuaje Jekyll and Tatuaje Hyde. When placed together, the two images form a single image. There were 666 Jekyll dress boxes made available to thirteen retailers known as the “Unlucky 13”. The remainder of the Jekyll cigars are packaged in simple cedar boxes. Without further ado, let’s break down the Tatuaje Jekyll and see what this cigar brings to the table. 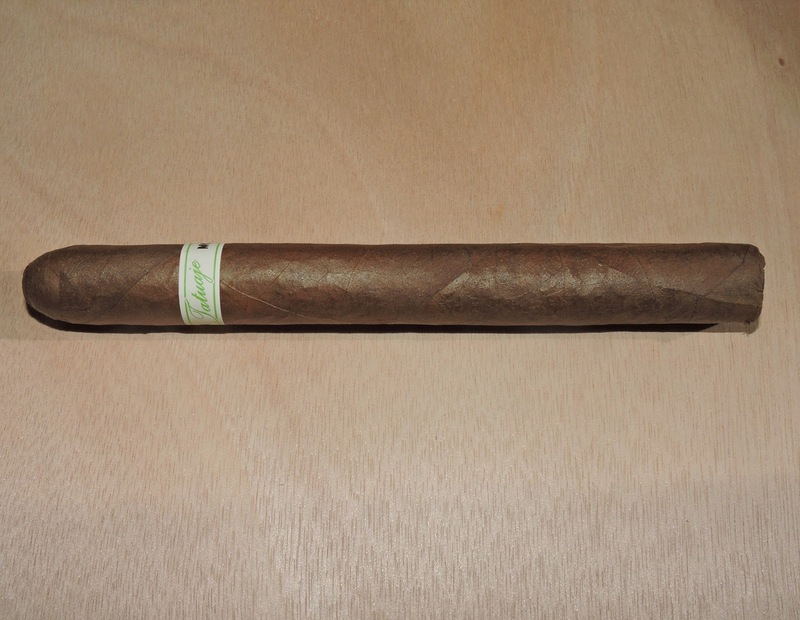 The Tatuaje Jekyll is the first Tatuaje cigar to utilize the Sancti Spiritus wrapper. This is a wrapper grown in Ecuador. 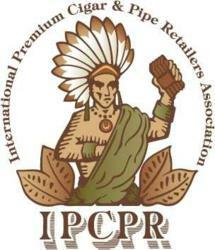 The wrapper is a hybrid of Criollo and Pelo de Oro and was originally designed to be a replacement seed for Pelo de Oro. The wrapper is also designed to have a strong resistance to mold. 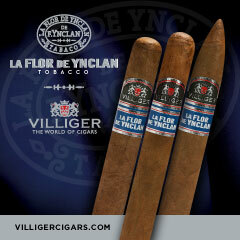 Sancti Spiritus has been a staple leaf used on many blends from Johnson’s other company, L’Atelier Imports. 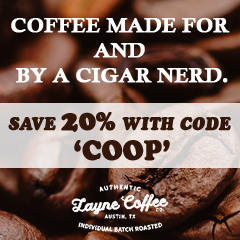 2015’s Tatuaje Hyde will be a different blend and use an Ecuadorian Sumatra wrapper. The Tatuaje Jekyll has been released in one size – a 7 x 49 Churchill with a flat “bullet” tip (i.e “109” size) cap. The Tatuaje Hyde will be the same size. There are 13 cigars in the dress box and 10 cigars in the non-dress box. The Sancti Spiritus wrapper of the Tatuaje Jekyll has almost a caramel color to it. Upon closer examination, there is some darker marbling that can be seen. The surface of the wrapper has a slightly rough and has a sandy texture to it, but there is also a light oily sheen coating the wrapper. There are some visible veins as well as a few wrapper seams. The band is based on the standard “Tatuaje” scripted logo. The script font is green on a white background. To the left of the “Tatuaje” scripting is the text “HALLOWEEN” in the black font. To the right of the scripting” it says “MONSTERS” in the black font. There is one green pinstripe above the text and one below the text. There is a black Tatuaje “tattoo” logo on the far of the band. Befor lighting up my Tatuaje Jekyll, I went with a straight cut to remove the cap. I then moved on to the pre-light draw. The dry draw wasn’t overly complex as it delivered a combination of natural tobacco sweetness and cedar notes. Overall I considered this to be a good pre-light draw. At this point, I was ready to light up the Tatuaje Jekyll and see what the smoking phase would have in store. The Tatuaje Jekyll started out with a spice blast that was a combination of pepper and cedar. Once the spice subsided some natural tobacco with a black cherry sweetness surfaced. 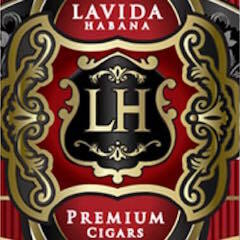 The natural tobacco / black cherry combination went to the forefront in the early stages while the cedar / pepper combination became a secondary note. I also picked up the cedar and pepper combination on the retro-hale. In the middle of the first third, there was a significant change up. Some notes of chocolate and cream emerged. These flavors got more intense rather quickly and toward the end of the first third, they became the primary flavor. During this point the black cherry / natural tobacco sweetness did slightly dial back, but was still in the forefront. Meanwhile the pepper and cedar notes remained secondary. As the Jekyll moved through the second third, the natural tobacco and cherry notes diminished. 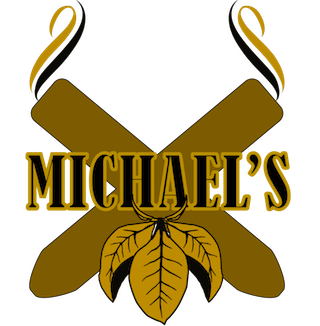 By the midpoint, the natural tobacco and cherry were now a secondary note, and toward the end of the second third the cherry sweetness had dissipated. The chocolate and cream notes remained primary. The last third saw the chocolate and cream notes still primary. There was now some earth notes mixed in. The spice was now more of a red pepper variety and had increased significantly. However the end of the Tatuaje Jekyll never became a spice bomb. The resulting nub was cool in temperature and slightly soft to the touch. Overall I found the Tatuaje Jekyll to score very nicely in the areas of burn and draw. From a burn standpoint, this cigar was on the low maintenance side. While there was a slight curvature from time to time on the burn line, it remained straight from start to finish – requiring minimal touch-ups. The ash was a light charcoal gray that was tight and firm. The ash came off the cigar in nice clean chunks and was not prone to any significant flaking. The burn rate and burn temperature were ideal. The draw was excellent. It was not too tight, nor too loose. I also found this to be a low maintenance draw – meaning it was very easy to derive flavors. The Jekyll also produced a nice amount of smoke. From a strength perspective, I found the Tatuaje Jekyll to have some pop, yet not be a nicotine bomb. 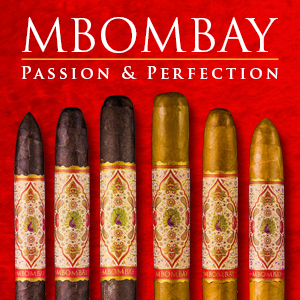 I assessed this cigar as being a medium to full strength cigar from start to finish. As for the flavors, they also had some nice depth and weight on the palate. I also assessed the Jekyll as being a medium to full-bodied smoke that was just under the full-bodied mark. While I assessed both the strength and the body as medium to full, I still gave a slight edge to the body over strength. One thing that always is the wildcard with the Tatuaje Monsters is how they will age. Some releases (i.e. 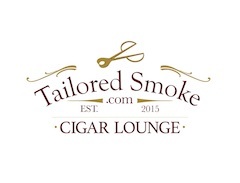 Tatuaje – The Face) have aged well, while others (i.e. Tatuaje – The Mummy) have not. In the case of the Tatuaje Jekyll, it does have the Sancti Spiritus wrapper. While that is not a guarantee that this will age well, I have seen it do wonders on the L’Atelier and L’Atelier Selection Speciale releases – so I wonder if there are some good dividends to be paid off with it being used on the Jekyll. Putting aging aside, the Tatuaje Jekyll is a fantastic release. While it the sweetness up front was a little much, once the creamy notes emerged, this became a very smooth cigar. 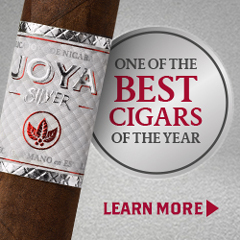 While I’d recommend this to an experienced cigar enthusiast, I wouldn’t discourage the novice from trying the Jekyll. As for myself, this is a cigar I’d smoke again. 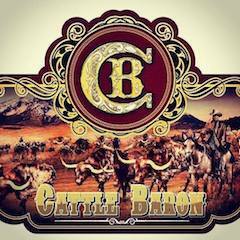 It’s box worthy, with the caveat that you don’t need a dress box to enjoy this cigar.